The Hagley and District Light Car Club organised its first sprint in the grounds of the hotel on 29 September 1957. 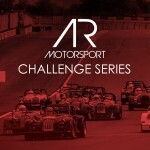 Welcoming all the leading hill climb competitors of the day, the Chateau was hailed by Autocar Magazine as “easily the most picturesque of this country’s sprint and hill climb venues.” Chateau Impney’s original speed events epitomised the golden era of motorsport, when amateur and professional drivers competed alongside one another in the fastest cars of the day and across every discipline of motorsport. 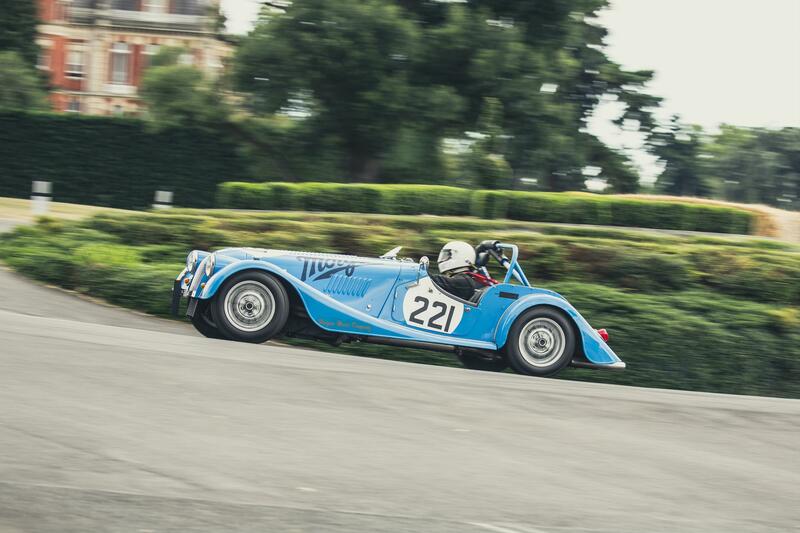 This impressive heritage, combined with a breathtaking setting, paved the way for motorsport’s return to Droitwich, and in 2015, the speed trials were relaunched as the Chateau Impney Hill Climb – almost 60 years since motorsport first came to the Chateau. 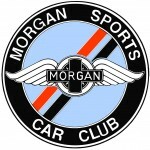 Morgan Motor Company will be celebrating 50 years of the iconic Morgan Plus 8 at the Chateau Impney Hill Climb 2018.